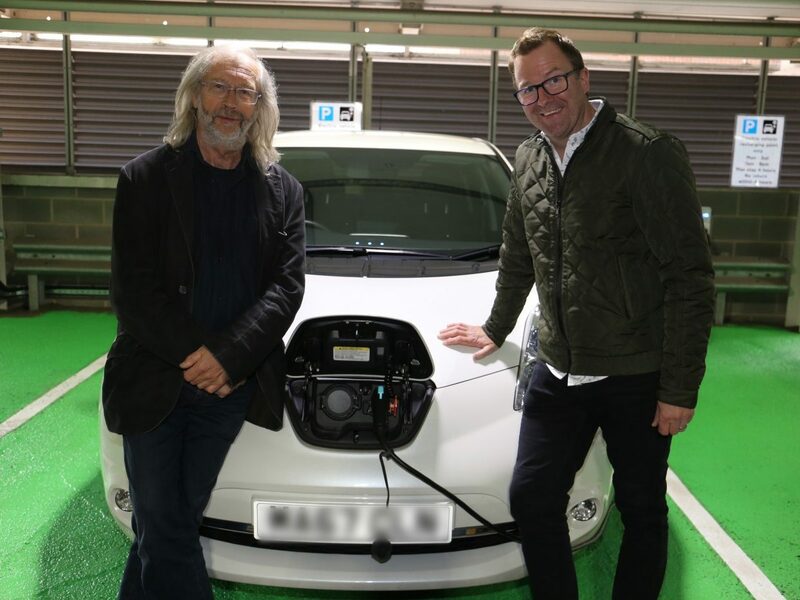 Electric vehicle chargers have been introduced in car parks across Blackburn with Darwen as more people are switching to the eco-friendly mode of transport. 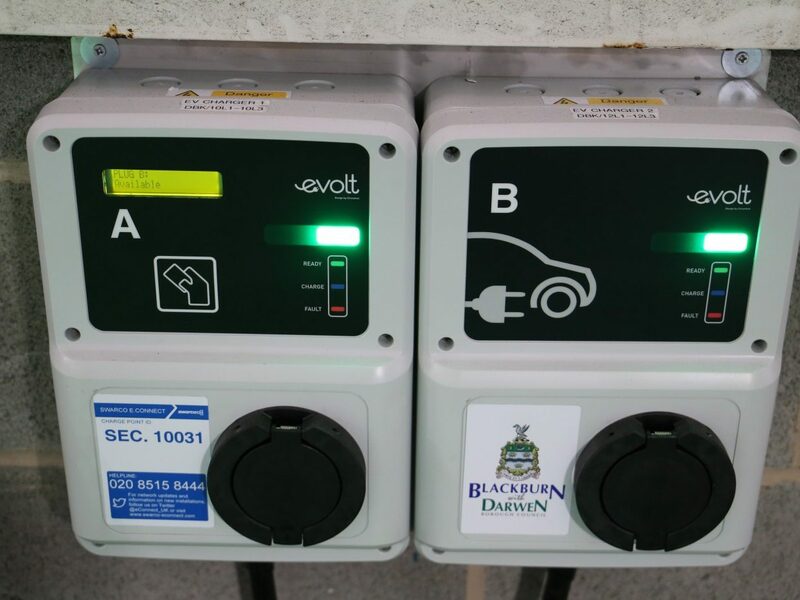 The first 22kW AC chargers can be found in Feilden Street Multi Storey car park, which has three and Darwen market rooftop, which has two. Further sites within the Borough are earmarked for introduction in phase two and include Brown Street Car Park, Blackburn – four sockets, Varley Street Car Park, Darwen – two sockets, Weir Street Car Park, Blackburn – two sockets, and Blackburn Cinema Car Park (former Waves Site) – number of sockets to be confirmed. 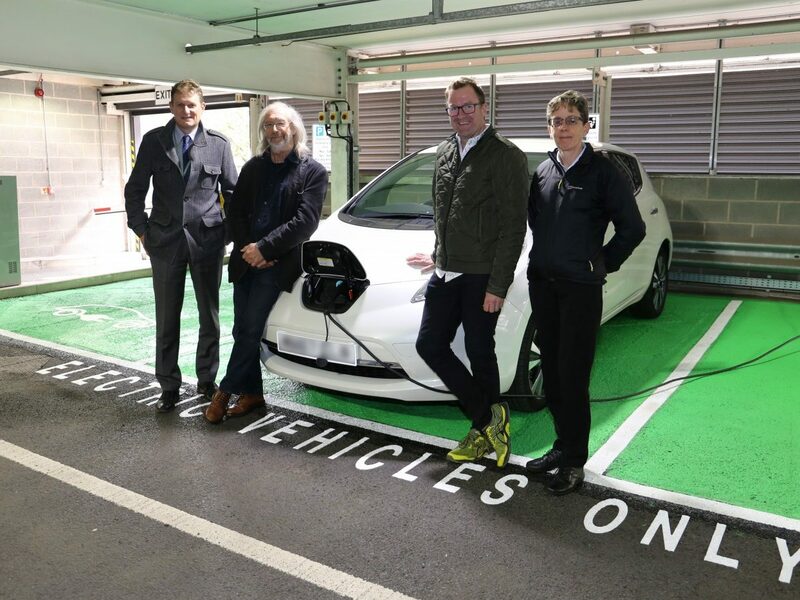 Until recently there has been little public car park Electric Vehicle (EV) charging infrastructure in the Blackburn with Darwen area and this project will see local EV drivers benefit from more available installations. 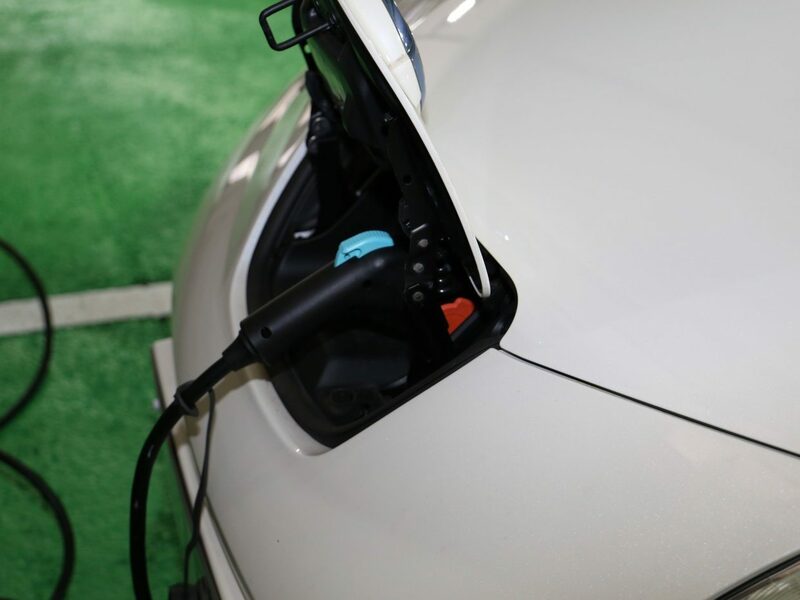 Blackburn with Darwen Borough Council is currently working with Swarco UK Limited, one of the UK’s largest suppliers of EV charging infrastructure under the “eVolt” brand, to install charging equipment right across the Borough. 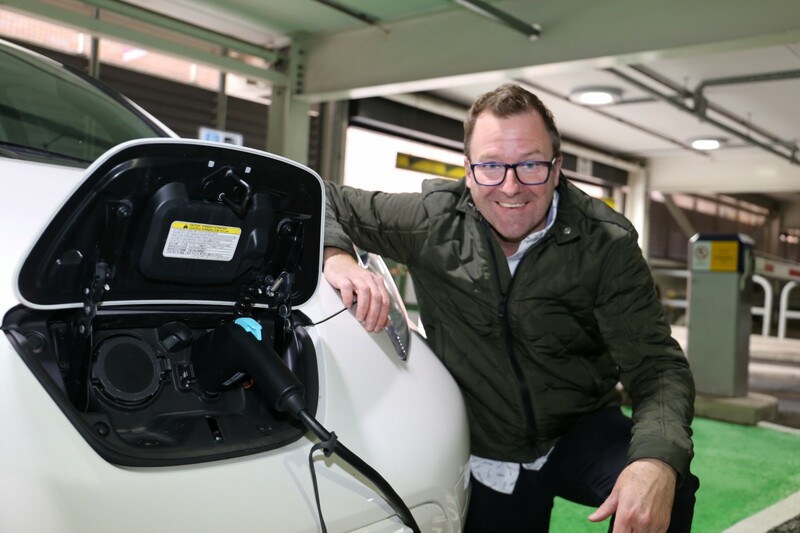 This is to support the growing population of plug-in cars in the area (currently over 100 in the borough and over 1,000 in surrounding areas). 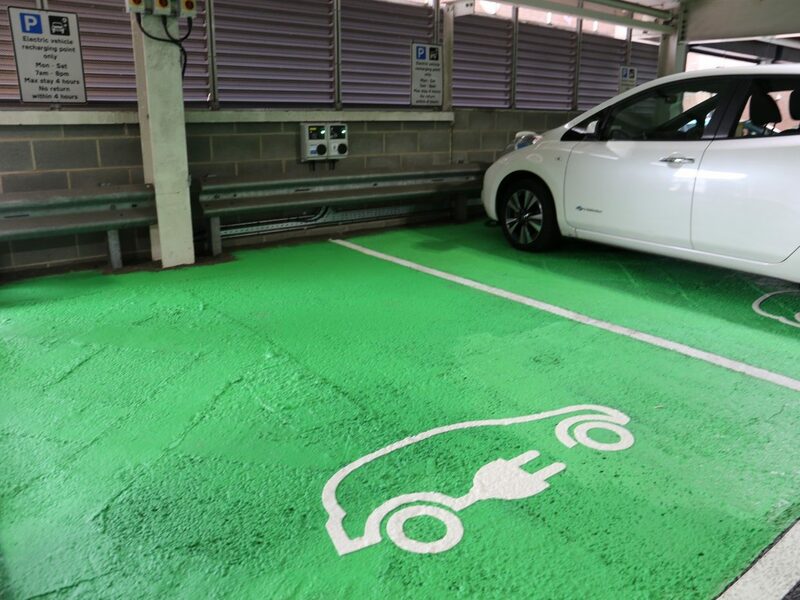 Parking will be free for drivers whilst charging at Feilden St, until April 2019 when a reduced parking fee will be introduced for charge point users. This has changed the way I work during the week. I travel between Preston, Bolton and Morecambe and I come into Blackburn in the evening for choir practice and I can charge my car here. This is a great development in the borough. It is high time we had these chargers, this is an emerging market and will only get bigger. 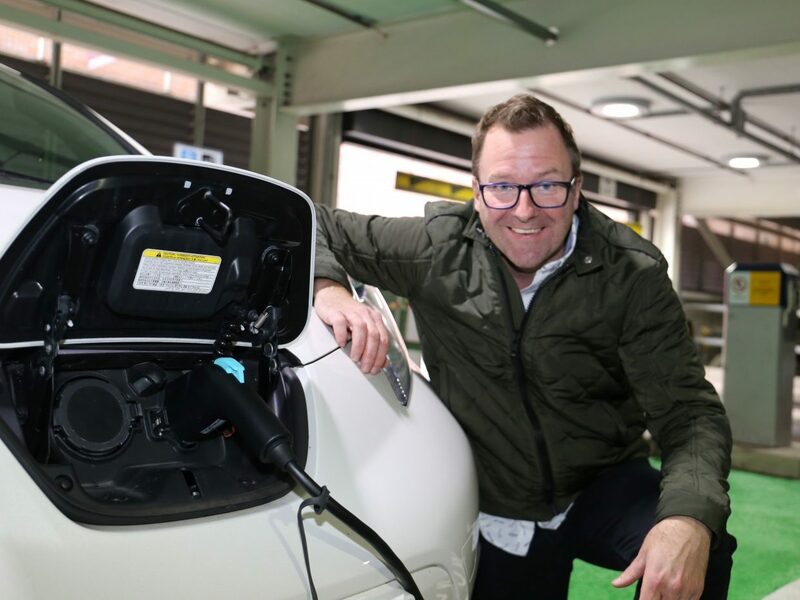 Electric and hybrid vehicles are becoming a more common sight on our roads and could play a big part in improving air quality and reducing carbon emissions in the future.